Jerome Noetinger/Will Guthrie "Face Off"CD - French improv/experimental masters (Guthrie is a Melbourne expat, and Noetinger a frequent and cherished visitor) conjure an concise suite of exciting and tension-filled improvisations, combining Guthrie's exquisite percussion and Noetinger's virtuosic use of Revox. 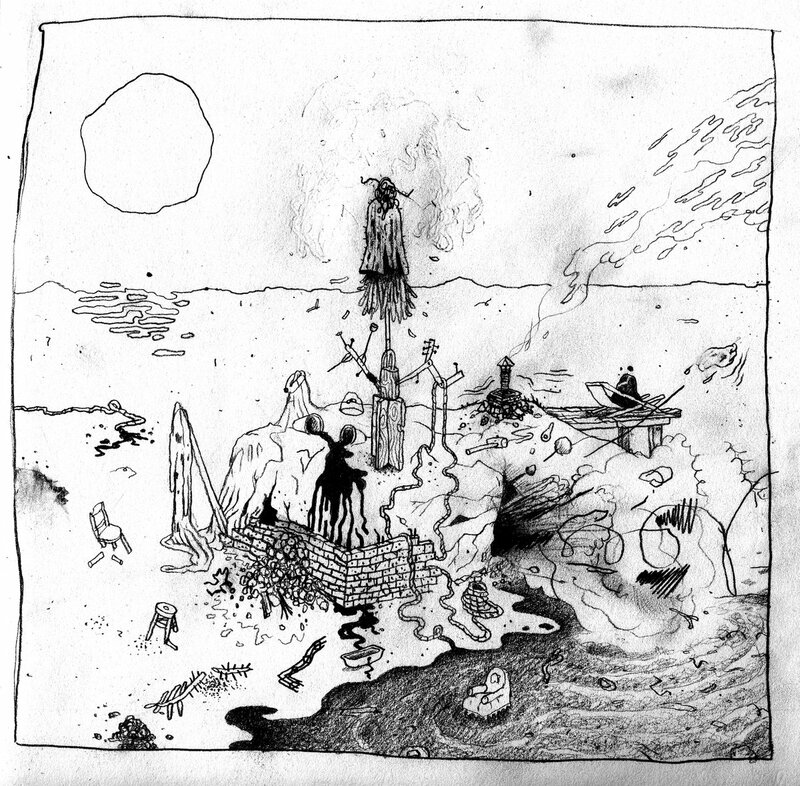 This is exciting, edge-of-your-seat experimental music. Will Guthrie "Sticks, Stones & Breaking Bones" LP/CD Powerhouse percussion opus sees Guthrie at his apex as a drum/percussion master. These three pieces explore heavy rhythmical shifts combined with acoustic artefacts from drum reverb. Outstanding album - this is what drum solos were meant to sound like all along. 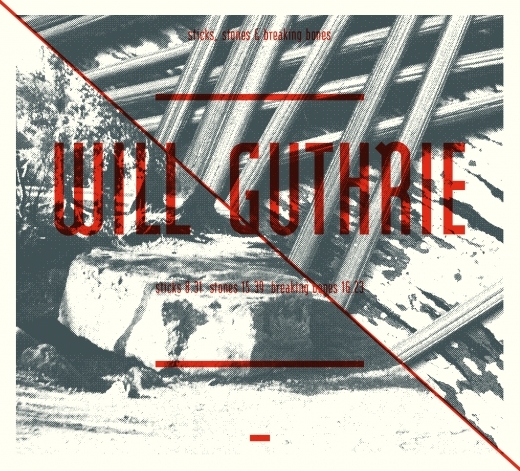 Will Guthrie "Spear" mini CD - Composed in the studio to combine sound material from percussion, radio sine-waves, noise, electronics and cheap concrete-sound. 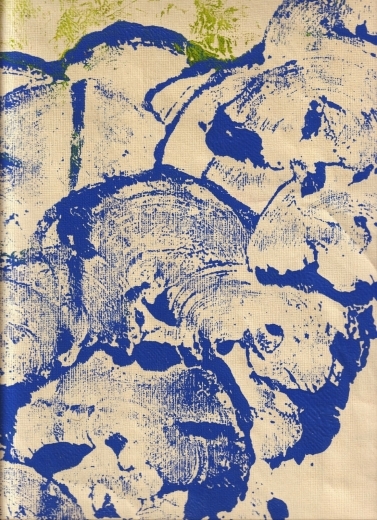 It contains sound recorded in London, that recorded sound was then used in a live performance in Bologna and recorded, then chopped, combined, subtracted and added to in Nantes. Impossible and pointless to try to describe the sound(s) in a press release ANTBOY prefers to let the listener decide which pointless and impossible desciptions they choose. Having said that, the composer worked to sculpt a peice that made sense compositionally, using noise and sound, but with music in mind. Will Guthrie "Used By" cassette - Studio compositions from 2005/2006 constructed in Nantes, France. Commissioned by the company Les Patries Imaginaires for the piece (Un Temps). 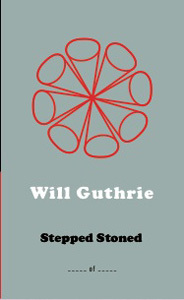 Will Guthrie "Stepped Stoned" cassette - A tour-de-force of solo percussion that can stand alongside heavyweights such as Han Bennink, Milford Graves, Tony Oxley, Chris Corsano and more. "Stepped Stoned" is an uninterrupted 34 minute live recording from a show in Le Havre, France. There is a fluidity to the piece that will leave you breathless….building from a near inaudible cymbal patter to a cascade of drums and buzzing percussion and back again, truly epic in scope and execution. Ltd edition 150 hand-numbered copies + download. 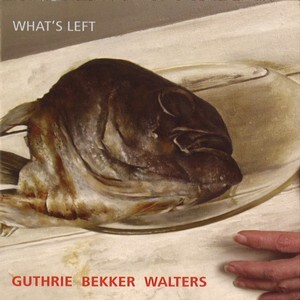 Will Guthrie/Chris Bekker/Ren Walters "What's Left" CD Free improv trio of Melbourne stalwarts recorded live at Bennett's Lane in 2007. 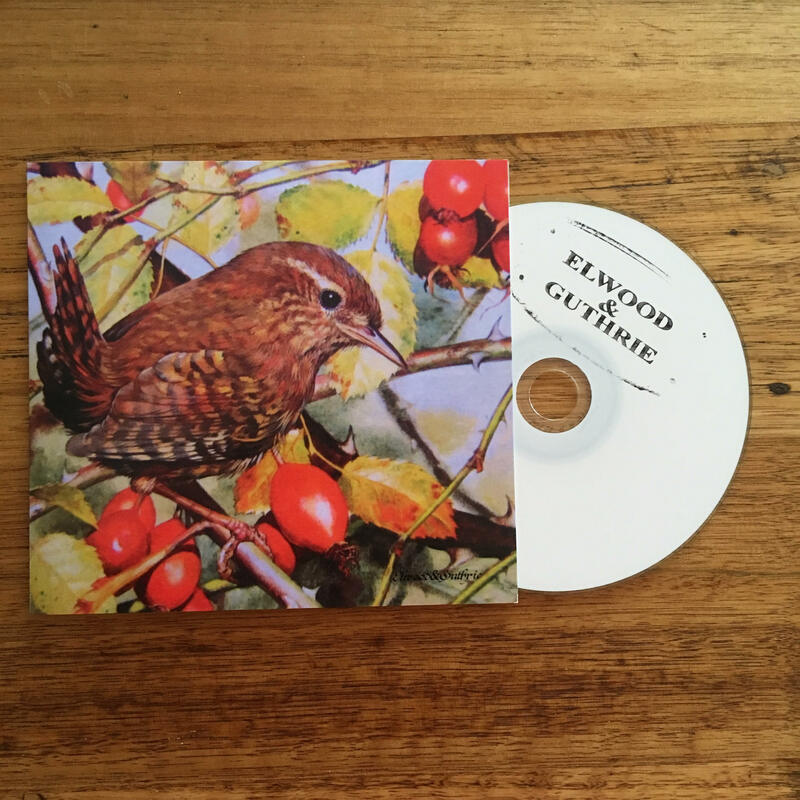 Elwood & Guthrie CD Scott Elwood Stroud sings strong and true folk songs with fine banjo with Will Guthrie providing solid polyrhythmic backing on drums. Ava Mendoza/Maxime Petit/Will Guthrie 7" Four tracks of this French instrumental power trio. Guitar/bass/drums played hard and free in a free jazz context. 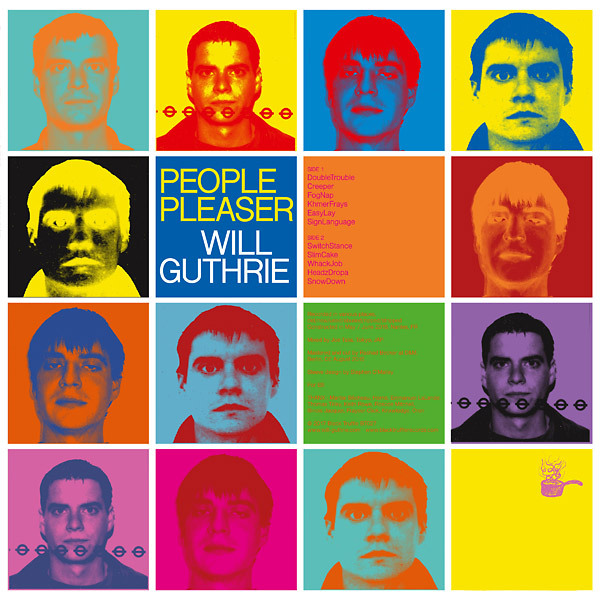 Will Guthrie "People Pleaser" LP An exciting departure for Guthrie, "People Pleaser" is part mash-up, part collage, incorporating snippets of records and recordings of obscure sources with Guthrie's percussion. "People Pleaser" is a game changer.